LifeCubby allows childcare providers to manage Tuition, Documentation, Communications, and Assessment. Android and iOS Apps are available for teachers and parents. 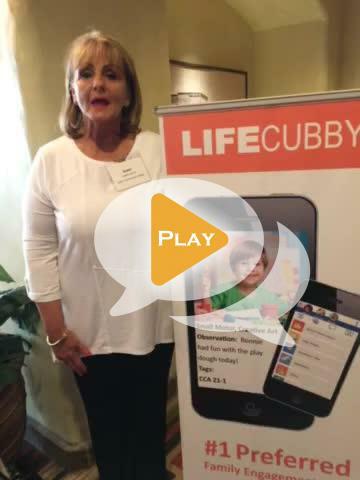 LifeCubby has been the platform of choice for thousands of teachers and parents. NAEYC Portfolios are included. Research-Based, Peer Reviewed, state-aligned and approved throughout the US.